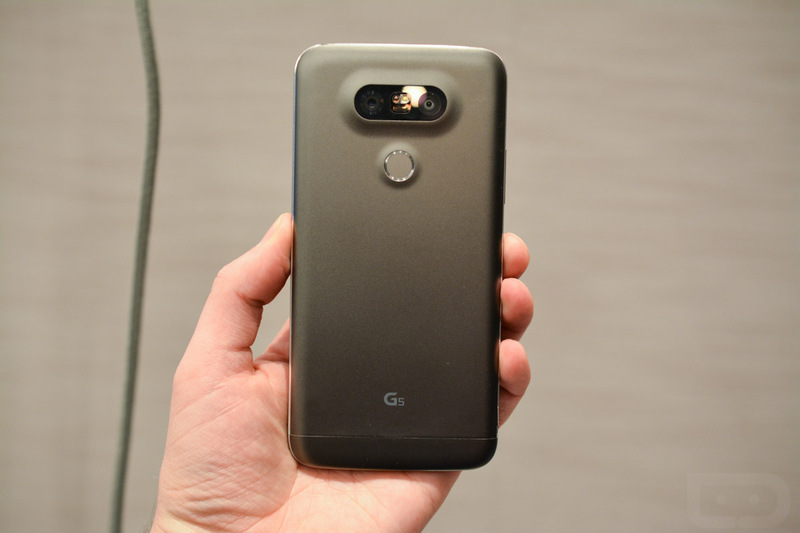 The LG G5 is now 100% official, which you are well aware of if you have attempted to take in the massive amount of content we just blasted out related to it. 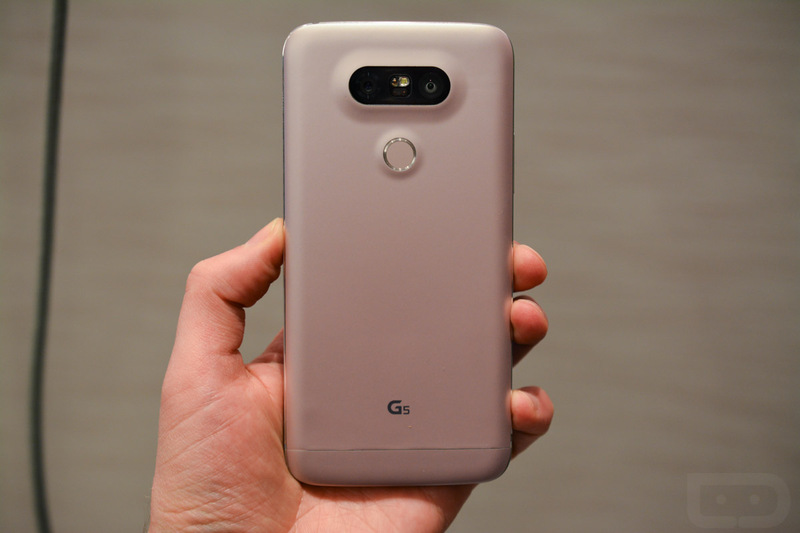 But news and press releases aside, I actually had the opportunity to spend some time with the G5 for more than a couple of minutes, not on a rushed show room floor, and figured you might want to hear all about it. 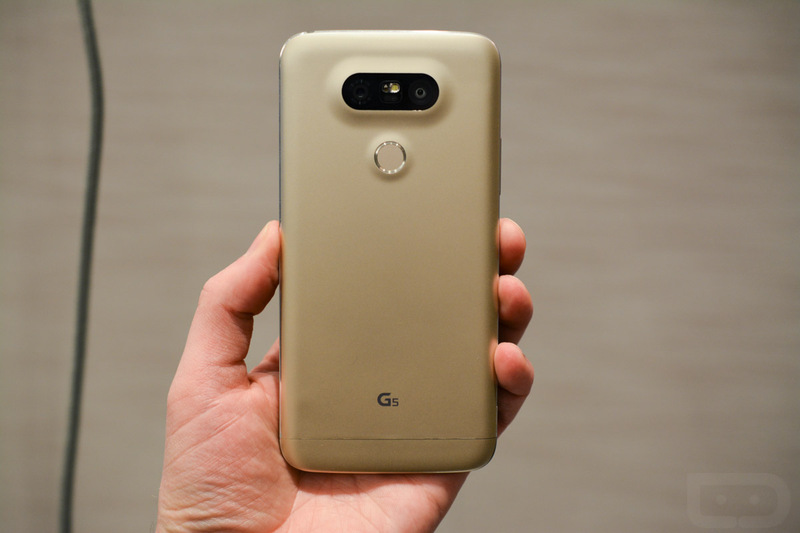 This is our first look and tour of the LG G5. 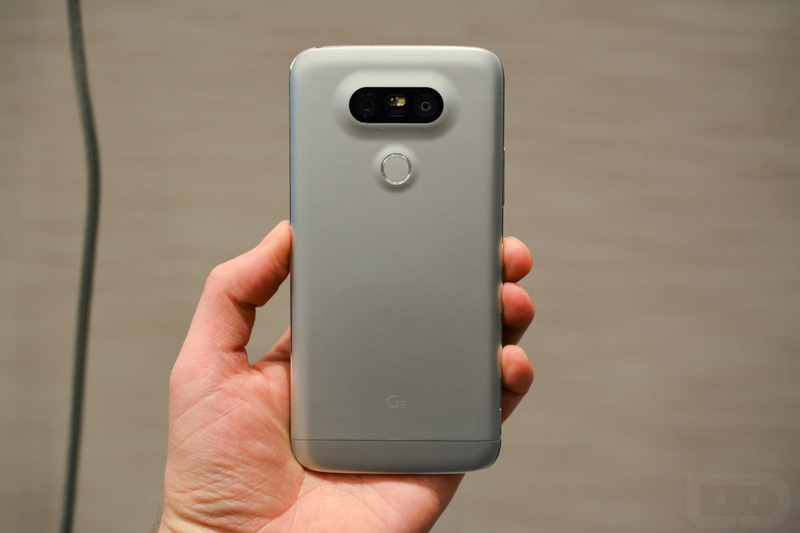 The LG G5 is without a doubt the most premium feeling phone that LG has ever built. It’s all metal, is a joy to hold in hand, and isn’t trying to offend anyone with its clean and minimal appearance. Sure, it has a bulky dual-camera setup on its rear-upper and may be a bit boring to some, but overall, I can’t think of another device that is this simple, outside of the Nexus 5X or 6P. As someone who can appreciate a minimal experience, this phone is right up my alley. In my initial session with the G5, I thought it performed well, jumped in and out of apps, was buttery smooth while transitioning, and has a camera that I am dying to get more time with. Of course, this was an early unit that may or may not have final software and certainly hasn’t been put through the daily grind the way we will take it through during a review period. Still, LG’s UI was hiccup-less. Speaking of the UI…I just don’t know what to say. It’s very much like LG’s UI has been for years, though they are claiming it’s new. They might have re-skinned some items here and there, but the biggest change is the lack of an app drawer. Without an app drawer, you get the experience of an iPhone or a handful of Chinese Android devices, where life on your home screen is what I like to call the “App jukebox” experience. I hate it. It can be fixed with a 3rd party launcher. 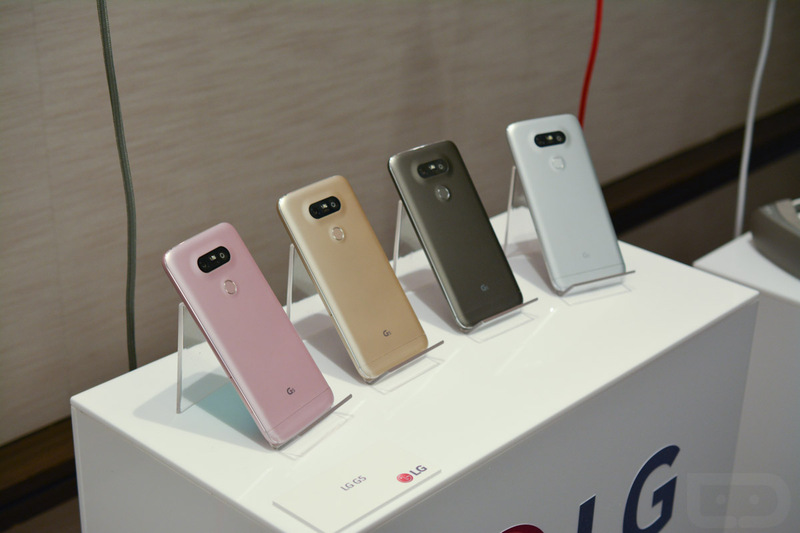 As for the modular stuff, I find it very interesting and can’t wait to see where LG can take the idea in new directions to really expand the G5’s capabilities. Right now, I personally, don’t have use for a camera grip or DAC, so I’ll pass on those. I’ll definitely be keeping a close eye on this all throughout the rest of the year, though. Overall, I have to admit that I walked out of the room thinking, “This is my next phone.” Those thoughts could change once I get my hands on Samsung’s latest and greatest within the next 24 hours, but right now, because of what LG did with the size and build of the G5, it’s going to be a tough phone to beat.